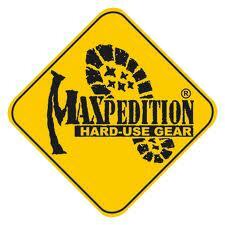 The new Cache and Bike Geocoin for all those whos hobby beside Geocaching is biking / cycling. These hobbys well match - since you are able to do them at the same time. 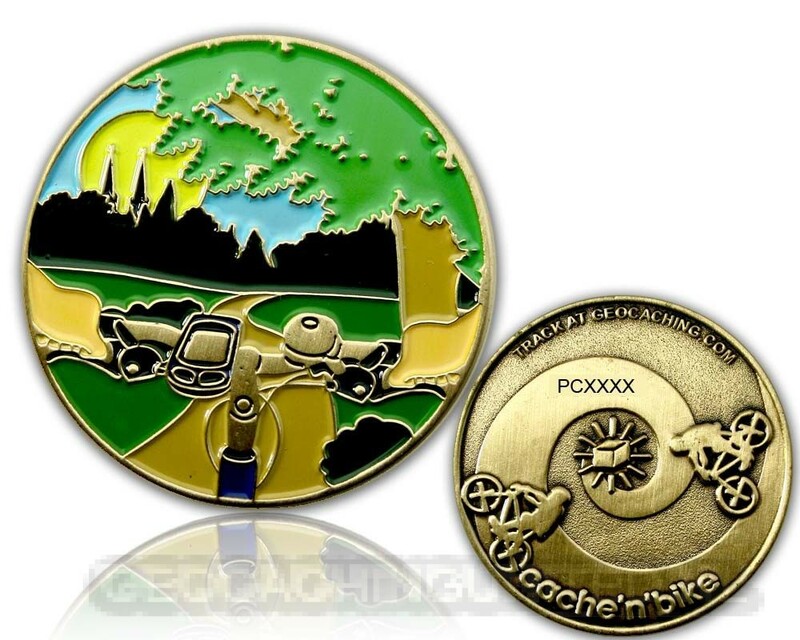 We are glad to present a Geocoin with the theme Cache and Bike now. The frontside shows a lanscape in perspective of a Geocacher - of course with a GPS attached to the handlebar.